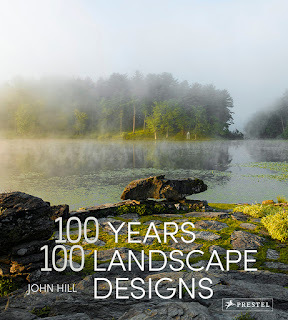 A Daily Dose of Architecture Books: Review: Cool Spaces! 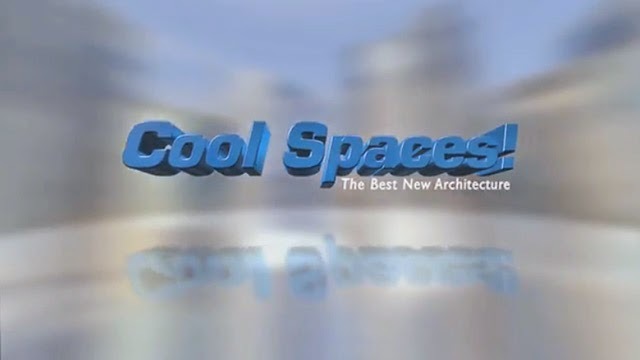 This month the four-part documentary series Cool Spaces! 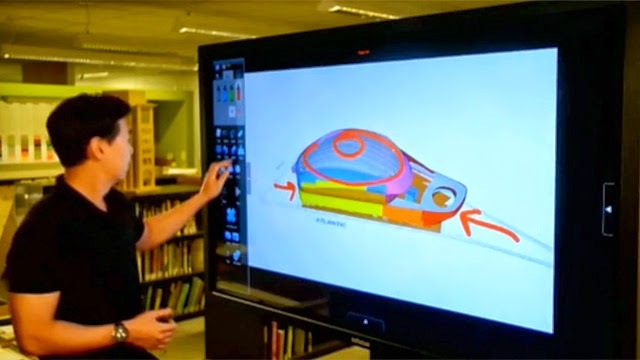 is premiering on PBS stations, starting with an episode on "Performance Spaces" and moving on to "Libraries," "Healing Spaces," and "Art Spaces." 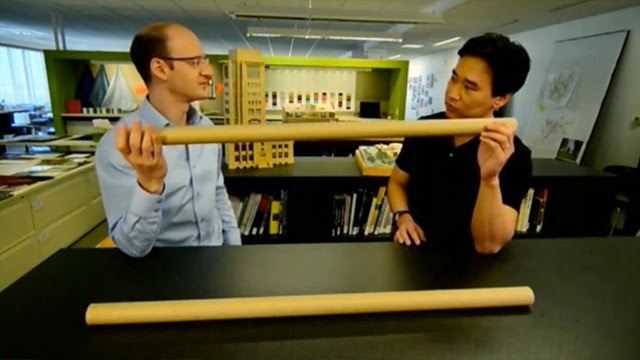 Host and show creator Stephen Chung, an architect and teacher from Boston, presents three recent buildings that fit the typology in each episode. For "Performance Spaces," which I was able to watch and which I discuss below, the buildings are Dallas Cowboys Stadium in Dallas by HKSArchitects, the Kauffman Center for the Performing Arts in Kansas City by Safdie Architects, and Barclays Center in Brooklyn by SHoP Architects. This last is particularly important, given that it is a fairly well accepted norm in determining the success of a building, and because the AIA ads that bookend the show stress use over all other contributions that architects can offer. In the case of the first episode of Cool Spaces! it is measured through visuals, like the packed house above and through Chung's interviews with the architects and clients. There aren't any interviews with the users themselves, and this starts to get at some of the shortcomings of the documentary. By being filtered through the client in particular, use is defined in their terms, rather than those of the people actually using the building. 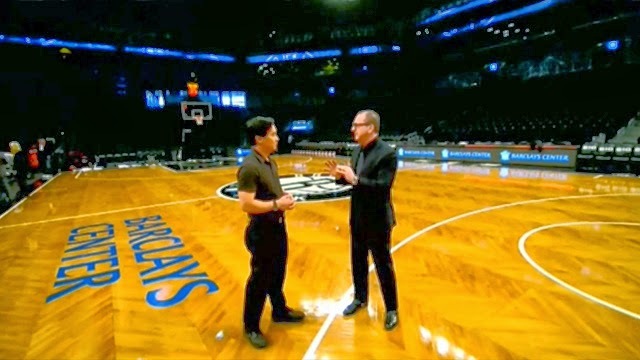 Further, in the case of the Barclays Center segment, the show does not mention the flexible nature of the arena; instead it focuses solely on the Brooklyn Nets basketball team. 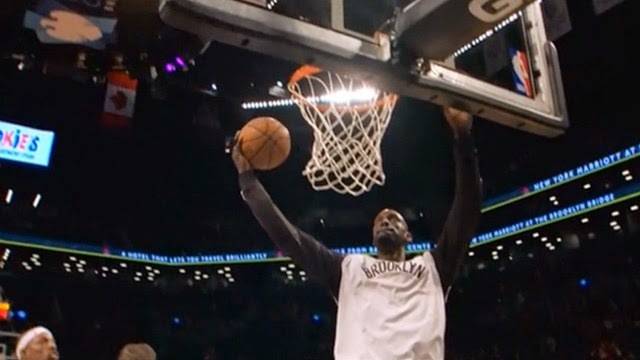 Frankly, I could do with less of the ESPN-style, slow-motion footage of the Nets' players making lay-ups (screenshot below) to see how the space is outfitted for a Jay-Z show or even a circus. 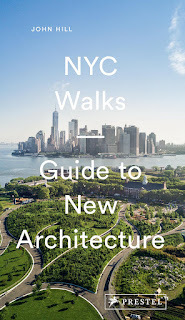 Also missing from the Barclays Center segment is any mention of the project's beginning, be it Frank Gehry's initial design or the controversy surrounding the mega-development that will platform over the rail yards in Brooklyn. There is about a minute near the end of the piece that discusses the larger development, by showing SHoP's design and fabrication of the modular towers that are rising behind the arena. But overall the show is fairly amnesiac, befitting the name Cool Spaces! (exclamation point and all) and a focus on the contemporary. Sure, Chung mentions Ebbets Field as a precedent for a sports stadium in Brooklyn, but it is in passing and only to highlight where the flagpole in front of Barclays Center came from. 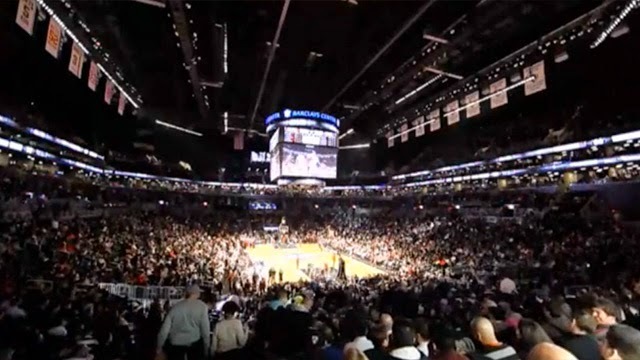 The particular histories of how projects came about, at least in the case of Barclays Center, is non-existent. Viewers learn the how and why of a building's form and appearance via the five means of presentation noted above, but the lack of further depth is glaring. Perhaps cutting down to two shows per hour instead of three would remedy this deficiency, but there is obviously some value in more variety in each episode. These criticisms aside, Cool Spaces! is very good at explaining contemporary architecture to a general audience. The show does an excellent job in explaining why and how a building looks the way it does, which overcomes one impediment to people appreciating new buildings – as ties with the past are broken through architectural forms aiming for innovation and distinction, the understanding of them decreases. Cool Spaces! 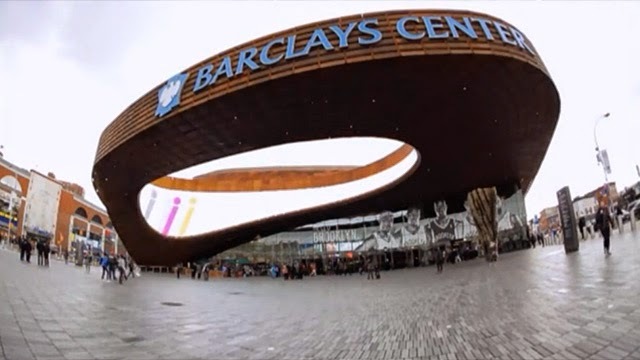 may not make everybody think that the Barclays Center is beautiful, but it should increase people's appreciation of what goes into designing and making such a building. Check the Cool Spaces! schedule to see when the show will be airing in your area.